Jason and Sarah McCook don’t spend their evenings watching Netflix and surfing their phones. The husband and wife team are instead working towards a brighter future by studying business online with TANZ eCampus. Parents to three children under six and with another baby on the way, this busy duo certainly have their hands and hearts full. Choosing to study in the weekends and at night once their children are in bed, the Dunedin-based couple lean on each other for support and motivation. “Even though we aren’t studying the same courses, we still boomerang ideas off each other. It is really important to us that we support each other and help one another to achieve our goals,” says Jason. Sarah and Jason have both received a New Zealand Certificate in Business (Administration and Technology) online through TANZ eCampus. 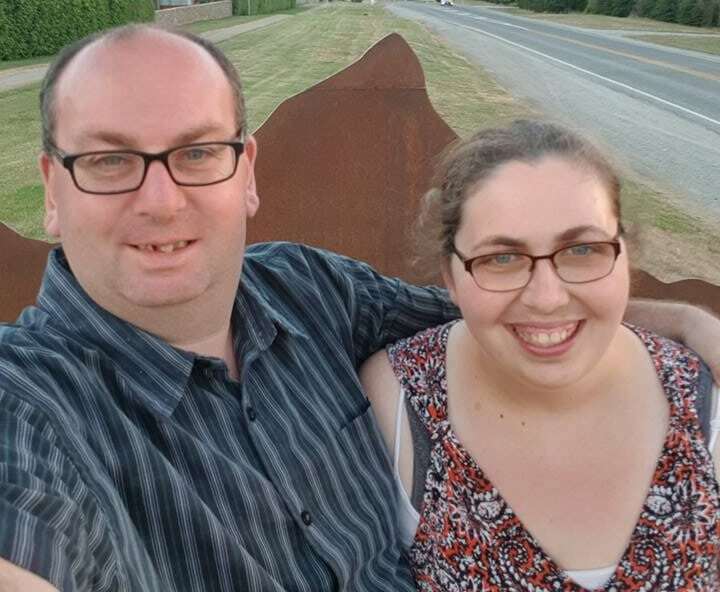 Jason is currently working towards a New Zealand Certificate in Business (Small Business Level 4) certification and Sarah is studying the New Zealand Certificate in Retail. “We both regularly apply what we have learned through study in our places of work. I have improved my formatting skills, research abilities, understanding of business terminology and technology. Sarah is now working in a retail role and is putting the skills she is learning online to good use in her work environment. It is really beneficial. Jason says study with TANZ eCampus has been amazing and encourages anyone who is thinking about it – to just go for it.